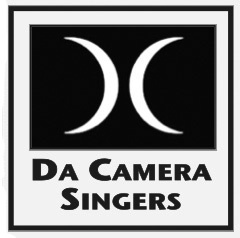 Da Camera Singers will present a concert celebrating voices that have expressed dissent through their historical actions, their poetry, or their musical compositions. 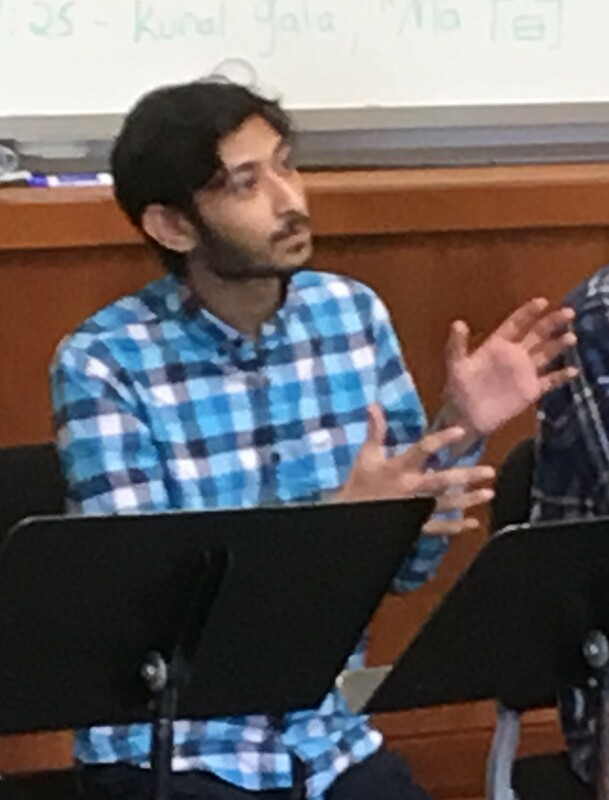 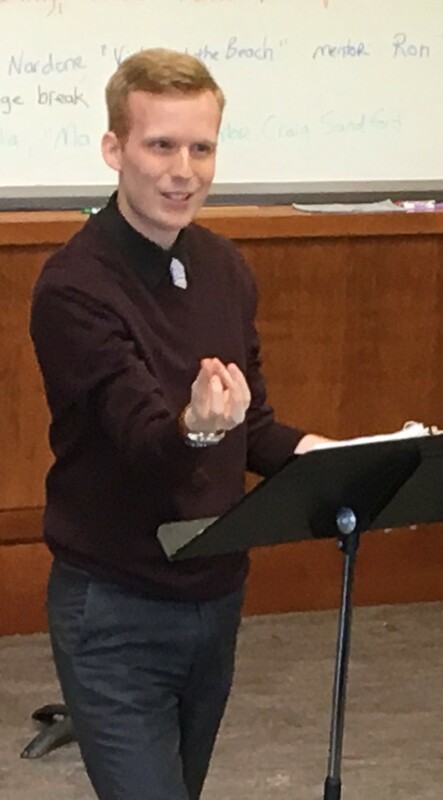 On a bright fall Saturday afternoon recently, Da Camera hosted a workshop with the three winning composers in our commissions competition for 2018. 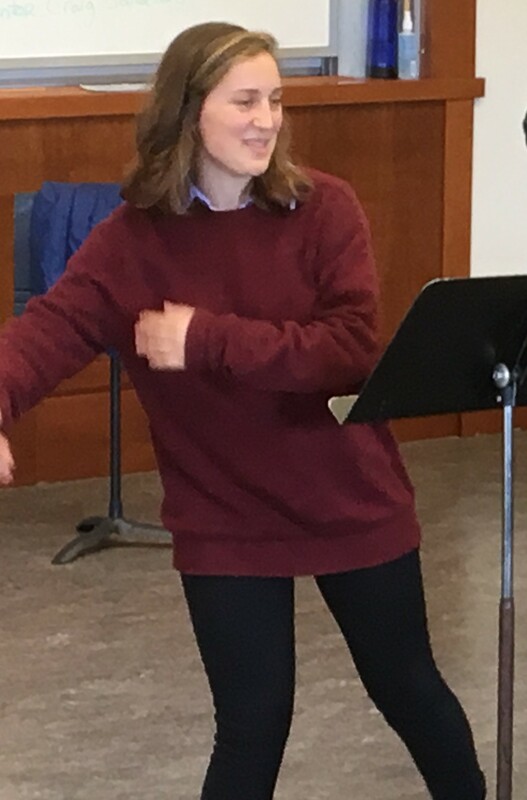 This project is made possible in part by the following two foundations: the Massachusetts Cultural Council and Choral Arts New England.